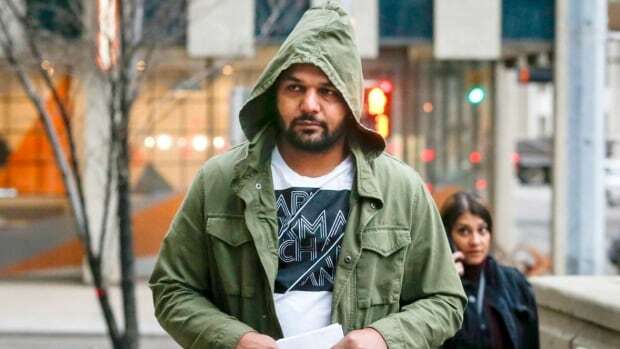 Sukhmander Singh, owner and director of Adesh Deol Trucking Ltd., was charged with eight counts under the Motor Vehicle Transport Act and the Alberta Traffic Safety Act. The charges include failing to maintain proper log books and failing to implement safety programs. Singh was not in court for the pleas, instead he was represented by lawyer Sadaf Raja. He was fined $1,000 for each offence with provincial court Judge Sean Dunnigan imposing a total $5,000 fine after a joint submission from Raja and prosecutor Deanna Smyth. The investigation revealed in the months leading to the crash, Singh was missing a total of 27 daily logs. The plea comes just days after Sidhu was sentenced to eight years in prison. He pleaded guilty in January to 29 counts of dangerous driving causing death or injury. In contrast, Singh’s convictions — which are not criminal but rather fall under provincial and federal regulations — come with fines, the maximum of which is $5,000.